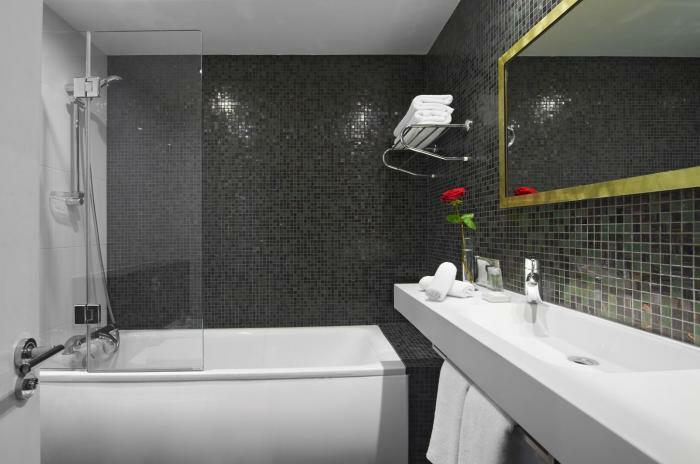 The Caesar Hotel 4* is the best choice for a stay in London, whether travelling alone, as a couple or as a family. 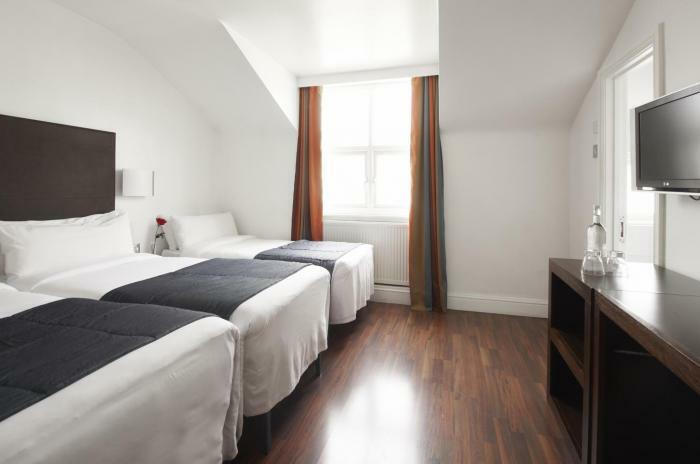 For the latter, the hotel offers family rooms measuring approximately 18m² and designed to comfortably accommodate three people in one space, thanks to the extra bed provided. 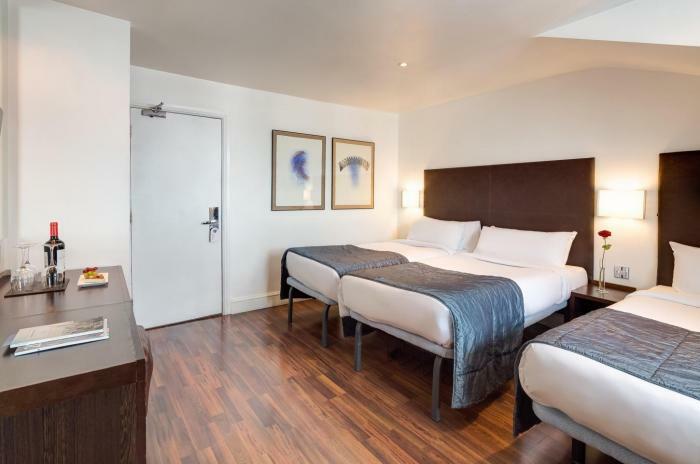 Attention to detail and spaciousness that make the family rooms at The Caesar Hotel the ideal choice when visiting the British capital. 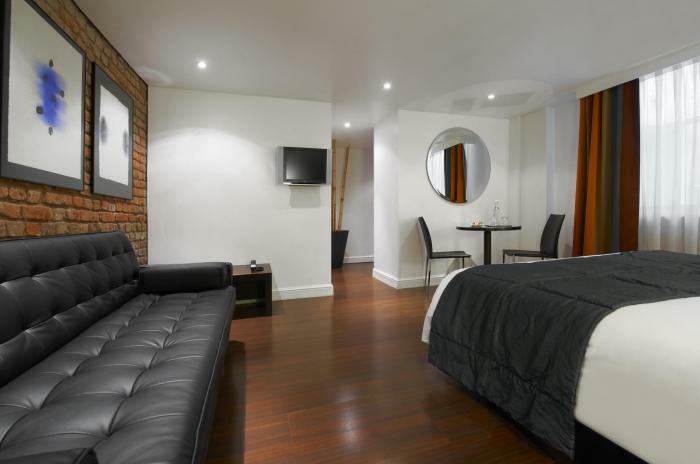 All of our modern rooms have hardwood parquet floors. They include individual air conditioning, 24-hour room service, 14 satellite TV channels, safe to fit a laptop, welcome tray with tea and coffee, laundry and ironing service, bathroom amenities, hair dryer and free cot on request.